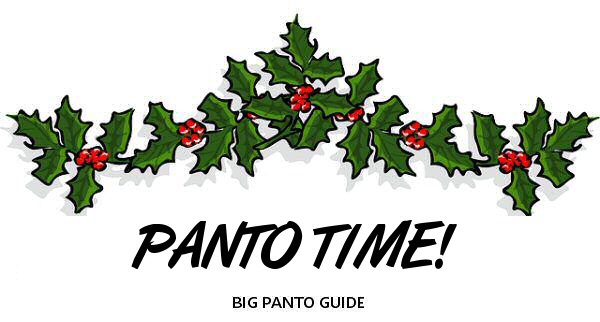 It wouldn't be Christmas without a trip to the panto, it's fun for all the family from 2 to 102! 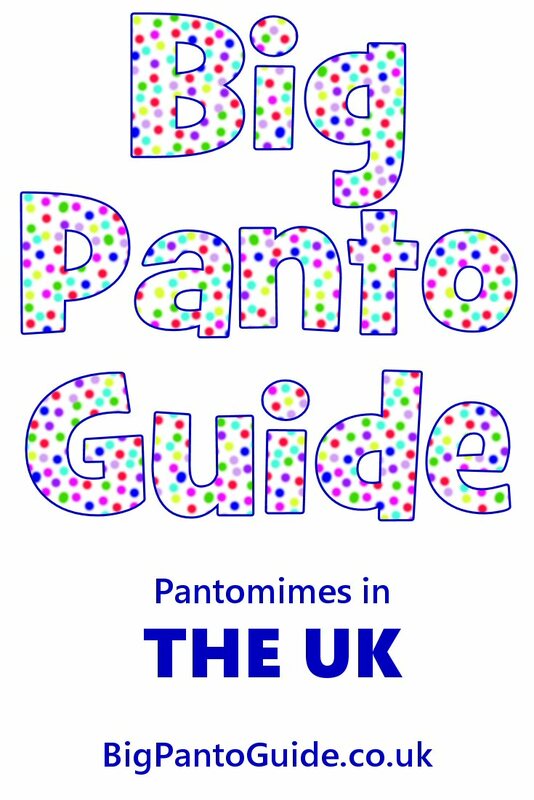 Here are all the top pantomimes around the North East including Newcastle, Sunderland, Durham, Darlington and Blyth. 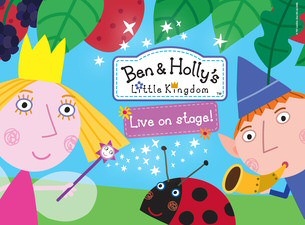 Welcome to the world of fairy tales, where our poor hero Jack and his dotty mum Dame Trott are tricked into selling their beloved cow Daisy for a useless bag of beans. With playhouse favourite Steve Walls. 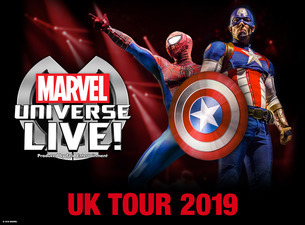 Packed with great songs, amazing dance routines and plenty of laughter, this is a tremendous treat for all the family you won?t want to miss! With the hilarious Charlie Richmond as Wishee Washee. 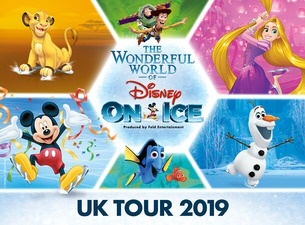 Join us on a fun filled quest with all your favourite pantomime characters and let's make the magic happen!